Arroz con leche is rice pudding. In Bolivia families make it in different ways. Some use regular milk and their rice pudding is somewhat runny. Others use condensed or evaporated milk (or simply add more sugar and less milk) for a thicker form of arroz con leche. Either way, it's delicious. Wash the rice, drain and put it into a pot. Add the 4 cups of cold water and cook over low flame until the rice is fluffy and the water has evaporated. Drain any remaining liquid and return the rice to the pot. Add half the milk and cook, stirring constantly. Pour the remaining half of the milk into a separate pot, add the whole cinnamon stick and grated lemon rind, and heat. Add this to the cooked rice little by little, stirring occasionally until all the liquid has been absorbed. Add six tablespoons of sugar and the butter and mix well. Remove the whole cinnamon stick, pour the rice pudding into a serving bowl and cool completely. Serve in small dessert dishes. 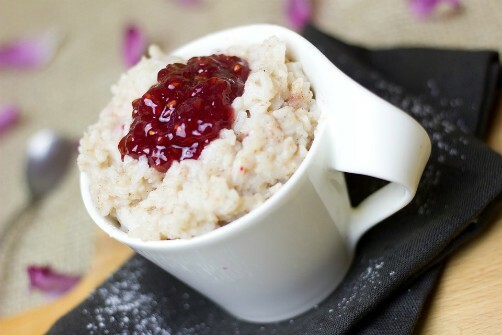 Sprinkle remaining sugar and ground cinnamon on top prior to serving, or top with fruit or jam.